Hellooooo everyone! Today I J will be sharing my skincare routine and how I got rid of acne and acne scarring! Acne is the worst thing ever. When I first started getting acne, I was super embarrassed. It really brings you down 24/7 and never wanted to leave the house. Another pain of acne is the amount of time it takes for it to be completely removed. I personally didn't have severe acne but it was still pretty bad. Sooo anyways fast forward a few years and now I'm completely acne free!! yay! I do occasionally break out here and there but then again who doesn't. Cetaphil is amazing. 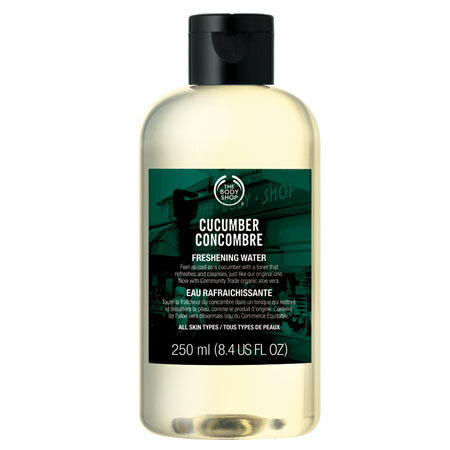 I have been using this cleanser for about a year now. Back in February I had very bad acne scarring on my cheeks and this was the cleanser my doctor had recommended. My scarring had gotten pretty bad and I wanted it gone ASAP. 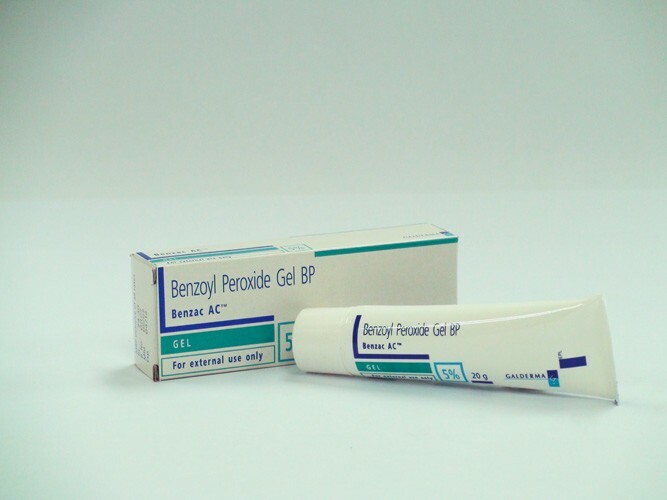 So another thing my doctor prescribed me was benzoyl peroxide cream. This cream was literally a miracle. I started noticing a huge difference in the first week and was completely gone in a span of two months! After I cleanse my face I put this cream on with a Q-tip right before bed. 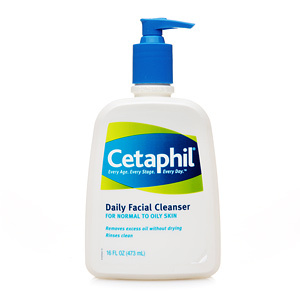 Once in a while after using cetaphil I do use a toner for my face. 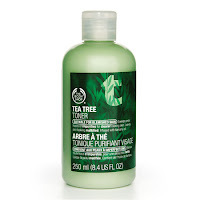 The toners I use are the ones from The Body Shop. Both pictured below are amazing and leave my face feeling fresh. That's it for my skin care routine! I don't use many products nor moisturizers on my face at night anymore because of the benzoyl cream and as recommended by my doctor. You can purchase Cetaphil from any drugstore near you such as Shoppers Drug Mart here in Canada or Target. As for the benzoyl peroxide, you should talk to your doctor about that so they can see if its for you! oh yeah for sure, thanks!